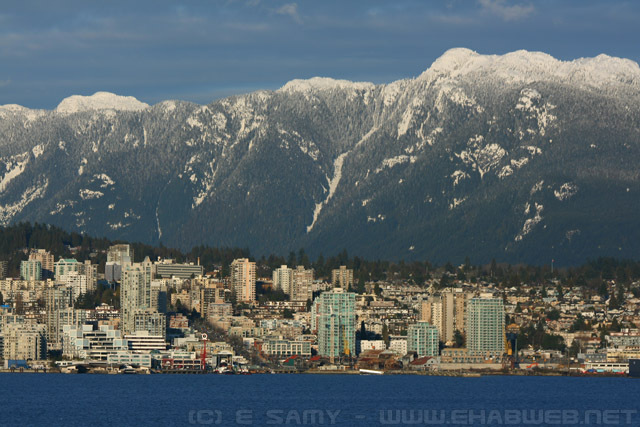 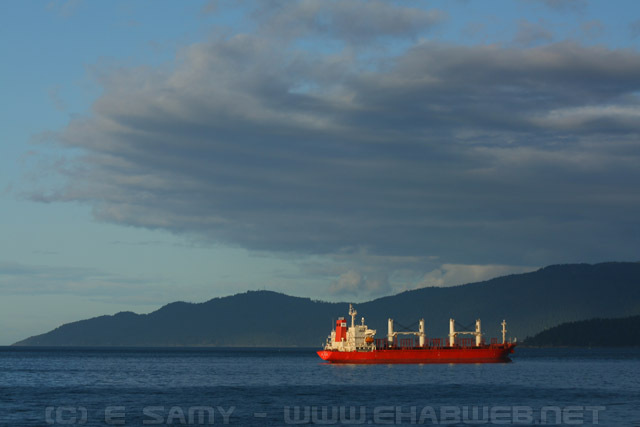 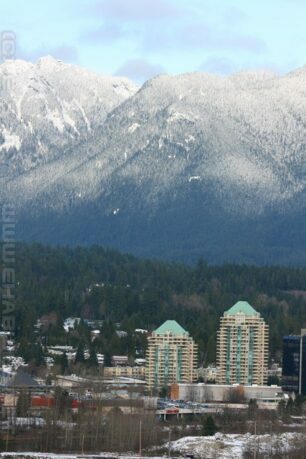 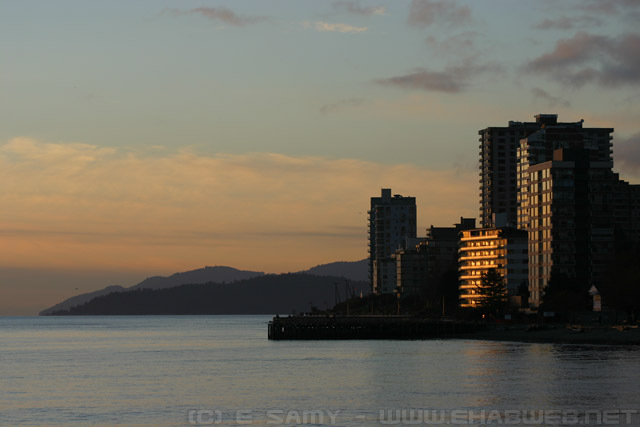 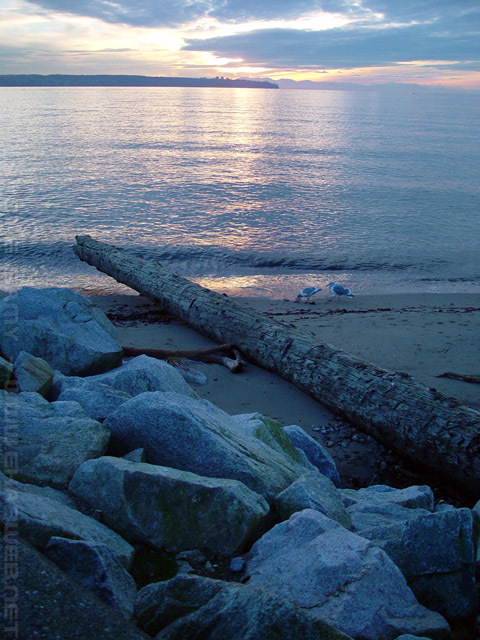 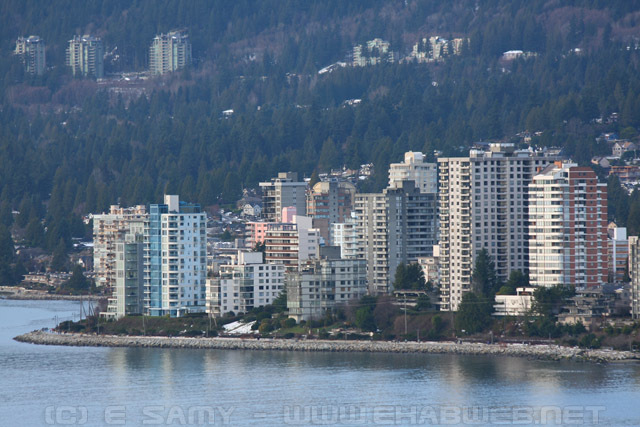 The North Shore of Vancouver consists of North Vancouver and West Vancouver. 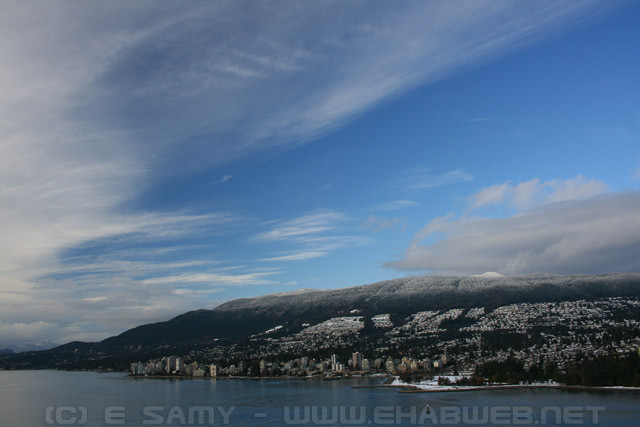 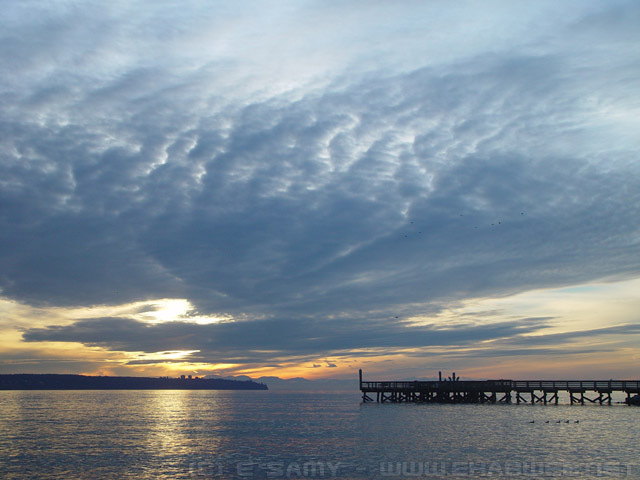 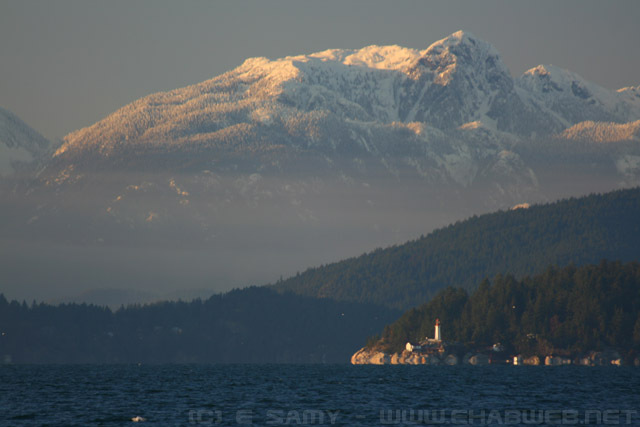 The North Shore in Vancouver is also the wettest place in the lower mainland because it is close to the mountains where the clouds seem to linger. 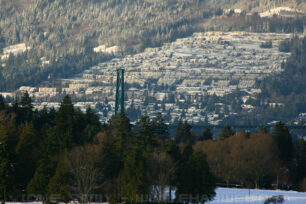 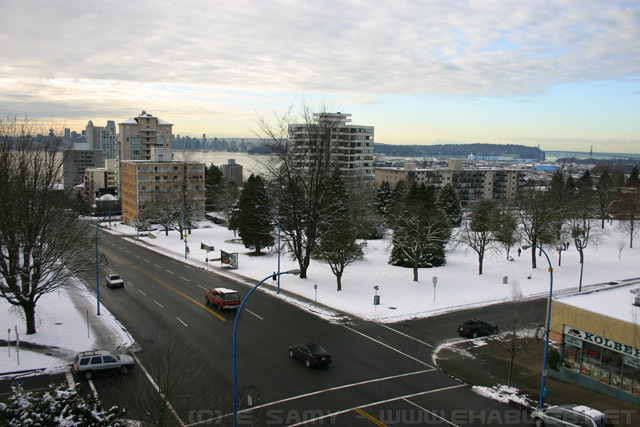 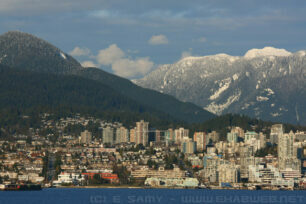 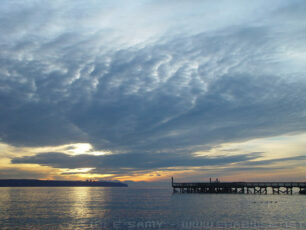 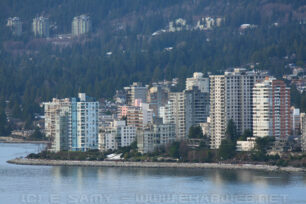 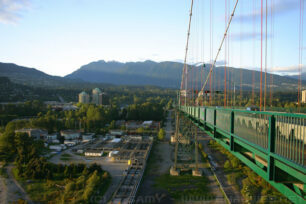 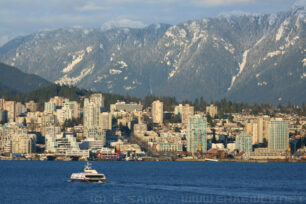 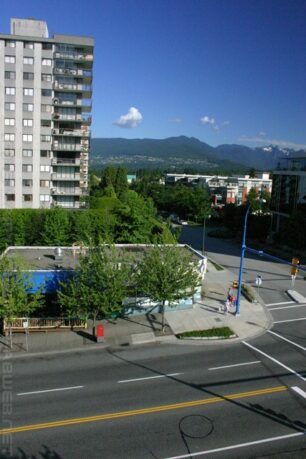 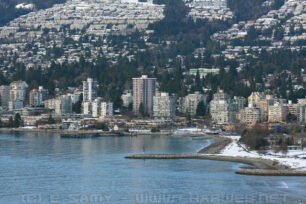 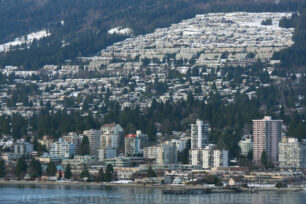 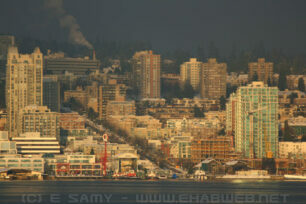 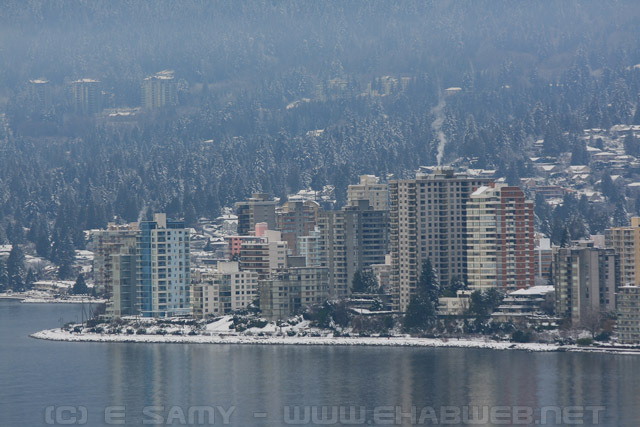 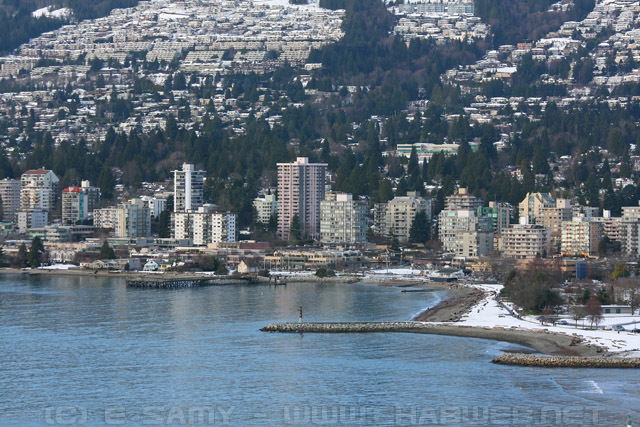 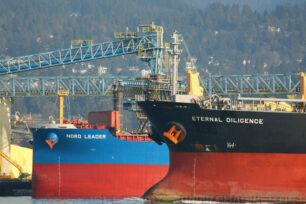 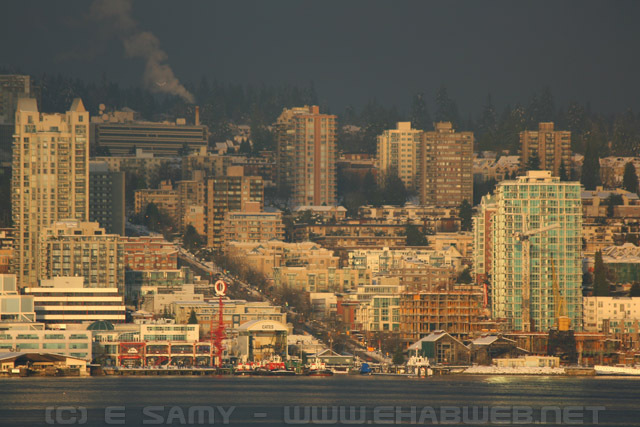 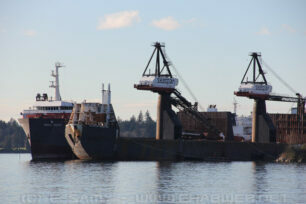 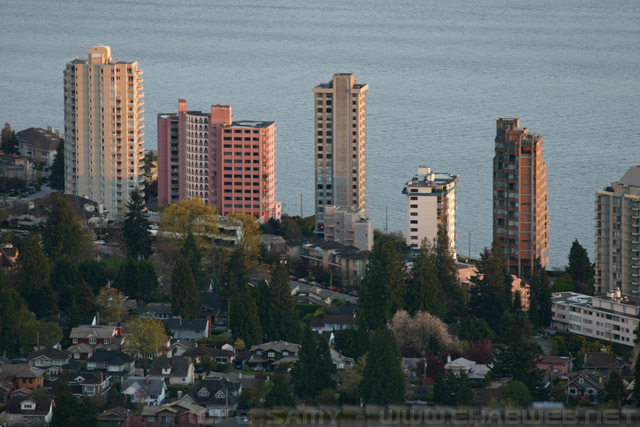 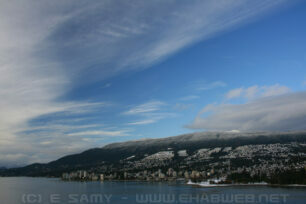 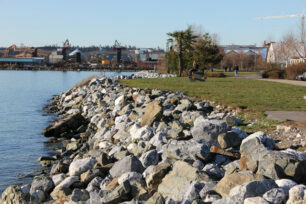 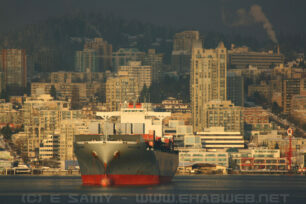 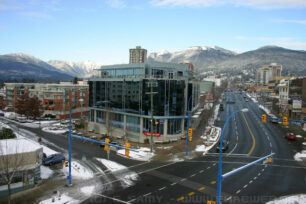 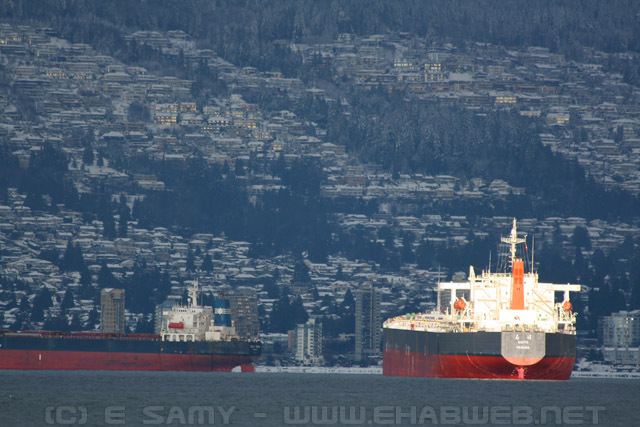 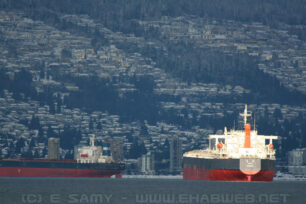 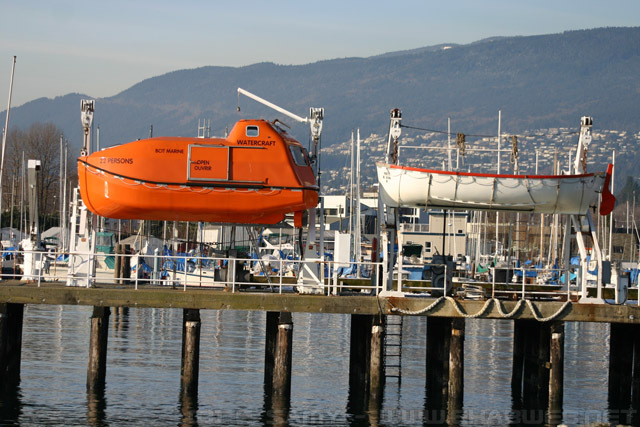 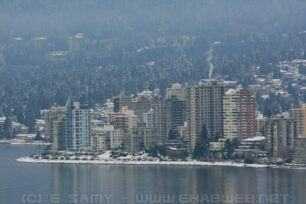 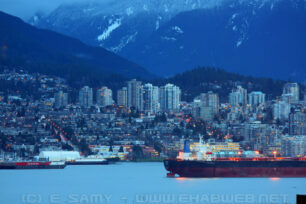 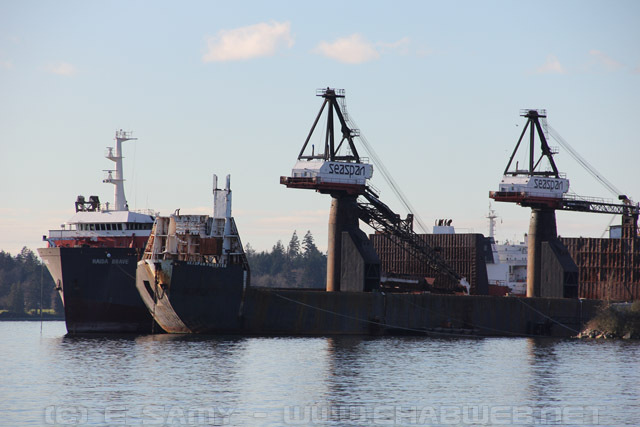 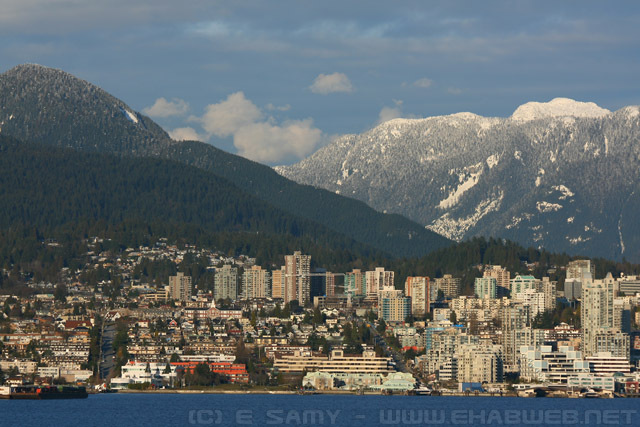 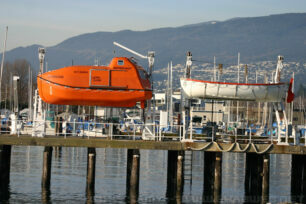 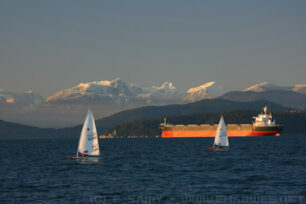 North Vancouver has a population of just under 50,000, while West Vancouver has a population of about 40,000. 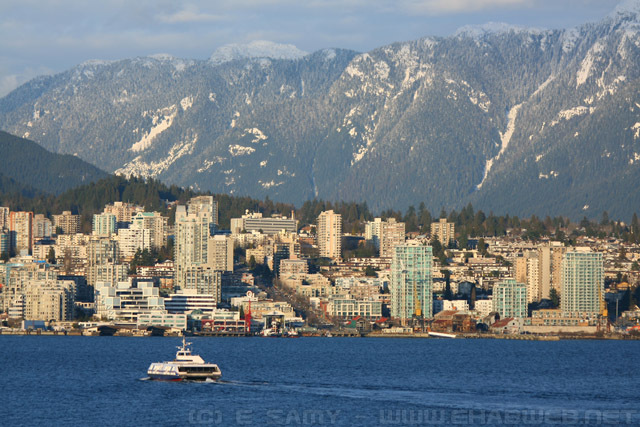 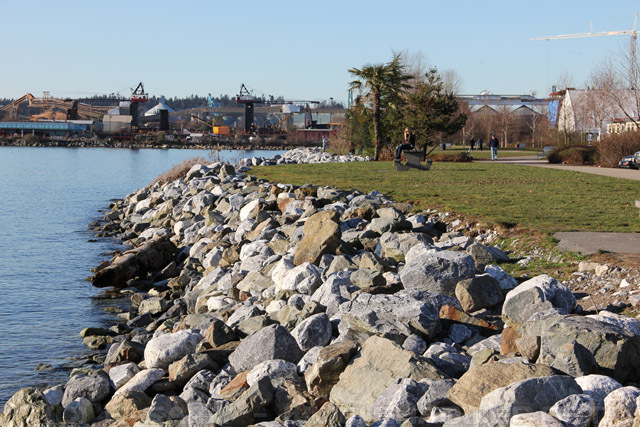 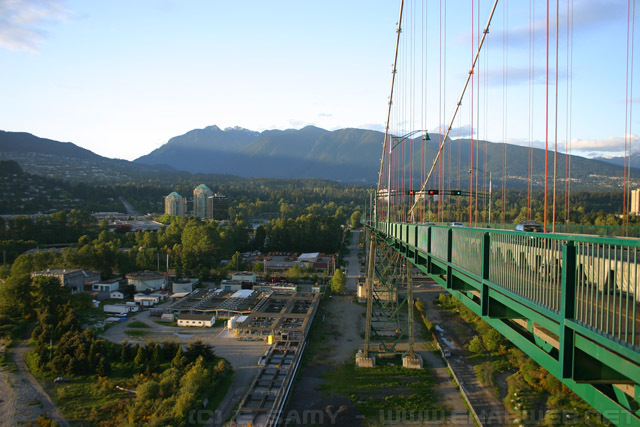 Being close to the mountains, the North Shore of Vancouver has many local outdoor attractions and is one of the most beautiful places to live in the lower mainland.